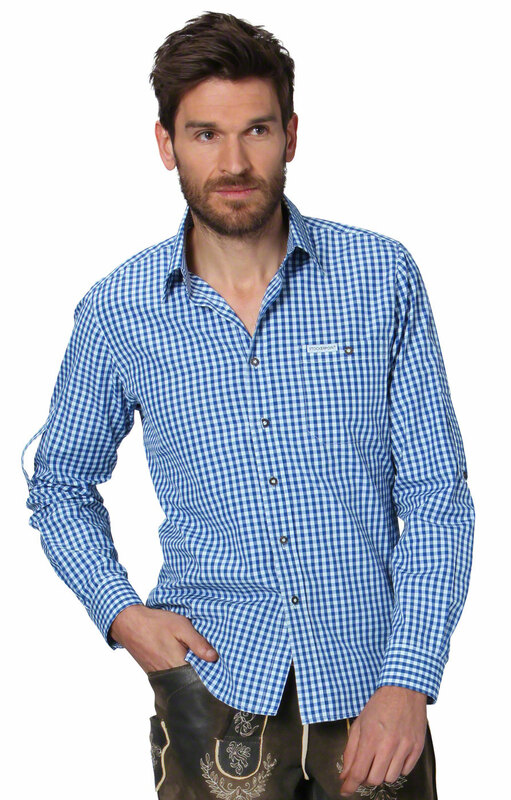 Campos2 blue shirt - durable style. 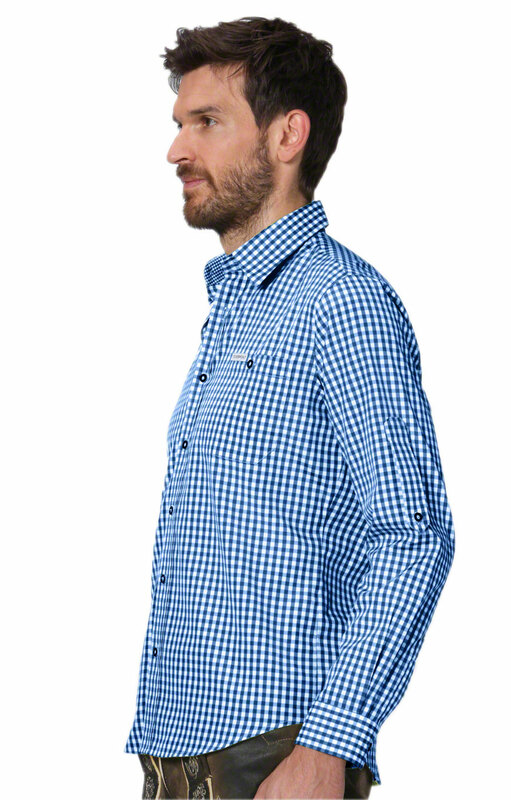 Featuring a bold chequered design, the Campos2 blue shirt will add a sharp edge to any outfit. 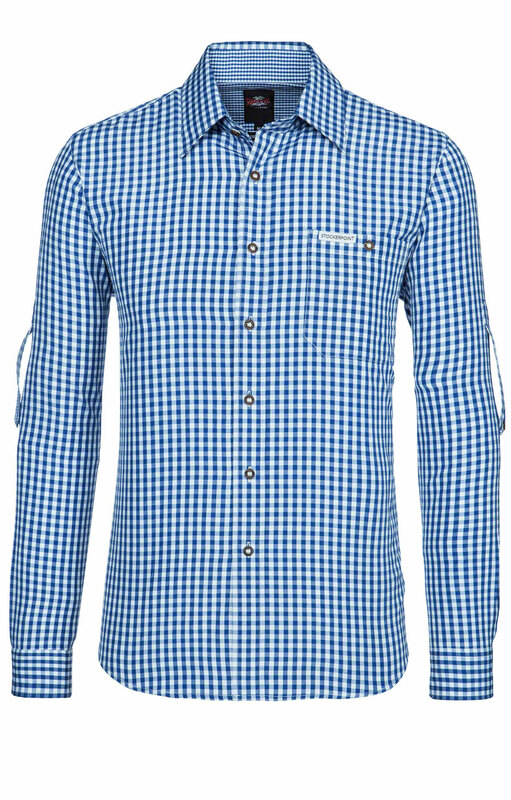 With intricately designed buttons and a vichy style collar, the shirt provides a clean, simply stated style. Moreover, its sleeves can be rolled up or down for casual or more formal occasions, while the shirt's light tones can be mixed and matched with darker jackets and trousers. The detail and high quality finishing of the shirt's horn buttons are also ideal for setting off more traditional looks or costumes. 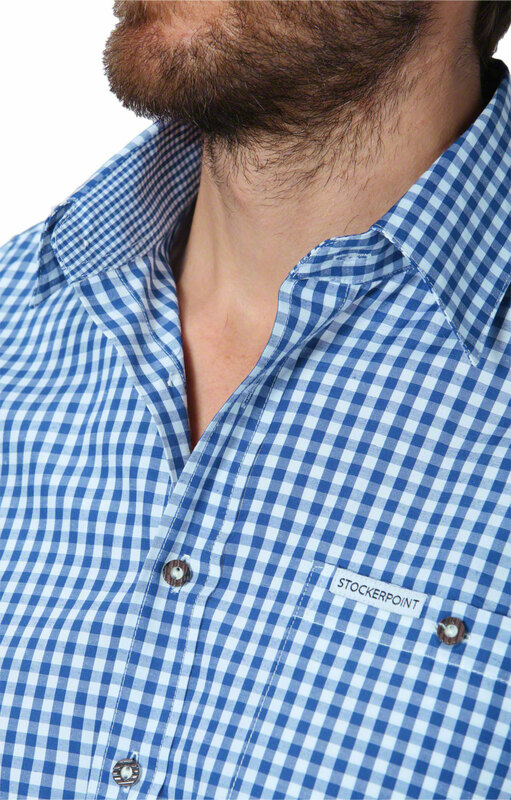 Made from cotton and polyester, the shirt is also ideal for long-term use. Alles super. Qualität und Preis stimmen. Passt super, toller Schnitt und Design. Die Verarbeitung ist sehr gut, das Preis/Leistungsverhätnis stimmt...Jederzeit wieder..
Schönes Hemd,besser als die normalen Hemden die man zu kaufen bekommt. Prijs kwaliteit verhouding is prima! Stof is erg dun, maar kleur en afwerking is prima. Maatvoering op de site komt niet echt overeen met de werkelijkheid. Zo is er een groot verschil tussen XXl en 3XL. 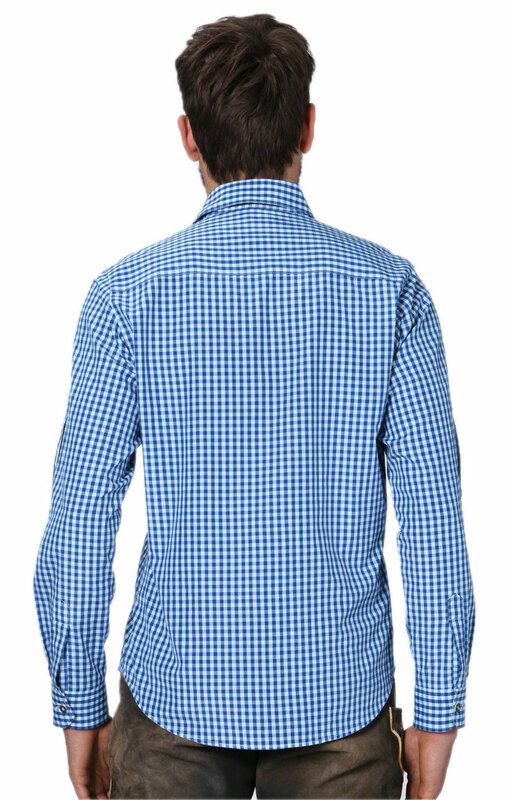 Size chart should clearly indicate the actual size of the shirt, both chest and sleeve length. I have long arms, and would have probably gone for the 5XL to ensure a proper fit. Das Hemd passt gut zur Justin2 urigantik. Das Hemd ist nur a bisserl kurz!! The shirt was a gift. 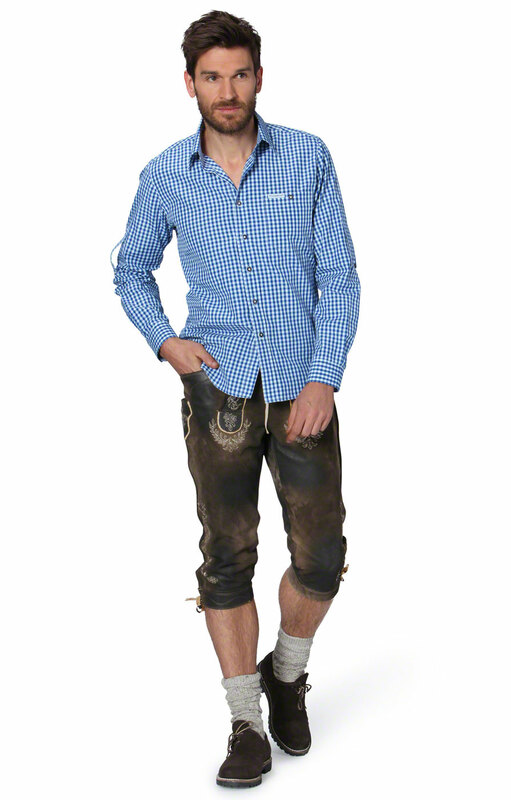 I would recommend your site to anyone that was looking for German clothes. The original shirt was purchased in ***, *** for our friend. It was too small so we ordered a larger shirt for our friend and my husband kept the one from ***. The Stockerpoint shirt was at the German Festival in ***. Gute Passform, Material schön. Gerne Weiterempfehlung! Farbe gefällt nicht, pers. Empfinden. Qualität gut aber die Hemden fallen sehr klein aus.